Welcome to The Gibson Centre in Alliston, Ontario. The Gibson Centre is an 1889 historically significant landmark transformed from a farm implement factory into the stunning building you see today. We are dedicated to hosting cultural activities and showcasing the Arts. 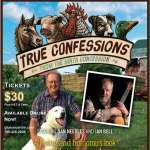 The Gibson Centre is a place where culture is preserved, performed and encouraged. 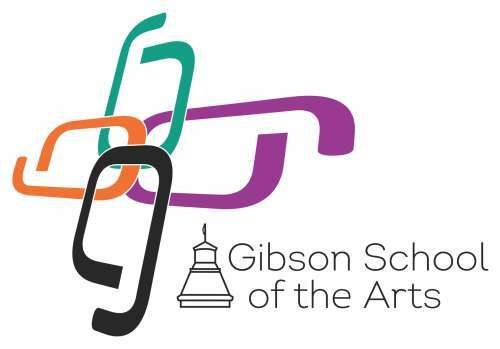 Home to The Artists at the Gibson,The Nottawasaga Hand Weavers and Spinners and the Rotary Club of Alliston, The Gibson Centre offers a great performance hall, a beautiful gallery space, artisan gift shop and cafe for light lunches. Centrally located in the heart of New Tecumseth...The Gibson Centre is the perfect venue to host a wedding celebration, meet with friends or clients, hold a conference or any special event, big or small. 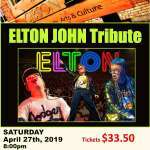 The Gibson Centre…Rich in Heritage…Alive with Culture!! 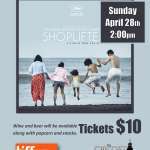 The latest from Japanese master Hirokazu Kore-eda (Nobody Knows) begins with the mischief and intrigue of a heist movie, but Shoplifters is much more. 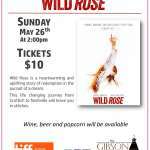 TIFF Films on Screen presents "Wild Rose"
Wild Rose is a heartwarming and uplifting story of redemption in the pursuit of a dream.